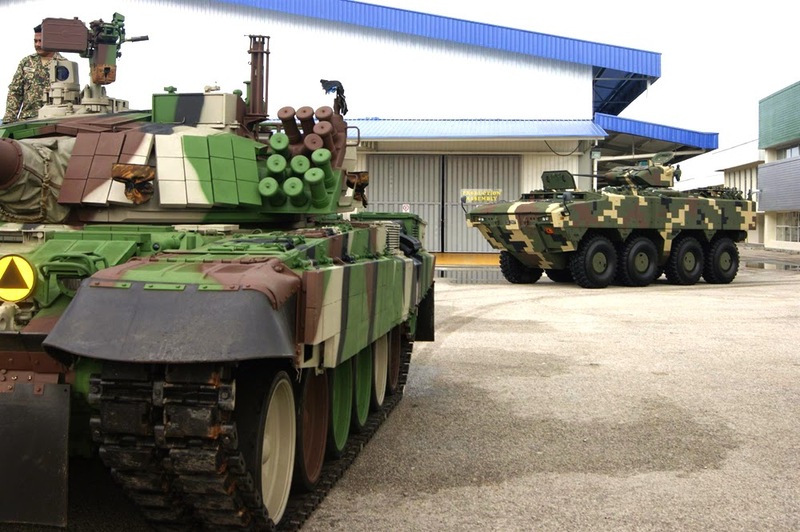 The Malaysian Army took delivery of the first 12 of an order of 257 Deftech AV8 Gempita armoured fighting vehicles (AFVs) at the manufacturer's facility in Pekan on 6 December. 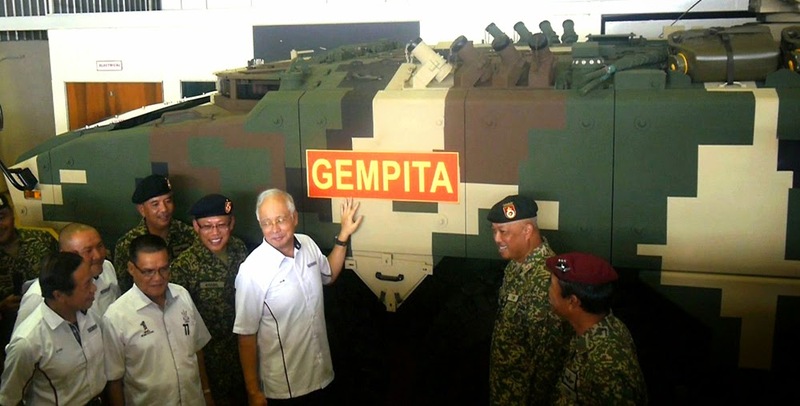 Malaysian Army Chief General Raja Mohamed Affandi bin Raja Mohamed Noor accepted the 12 vehicles, all of which are the IFV-25 variant, in a ceremony witnessed by Prime Minister Najib Tun Razak, who formally named the vehicle the Gempita, which is a Malay term for thunderous noise. 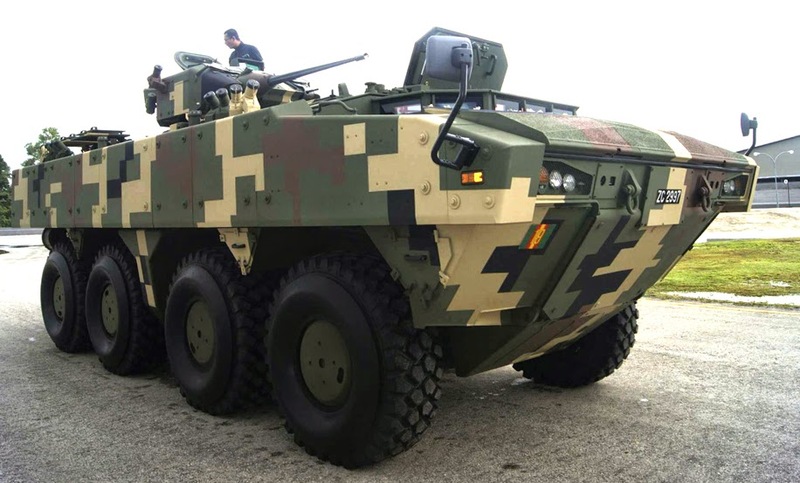 The AV8 replaces Malaysia's obsolete fleet of SIBMAS (6x6) and Condor (4x4) AFVs and is a further development of the Turkish FNSS Savunma Sistemleri Paris (8x8). The IFV-25 variant is fitted with a one-person FNSS Sharpshooter turret armed with a stabilised ATK Armament Systems M242 25 mm dual-feed cannon and an FN MAG 58M 7.62 mm co-axial machine gun (MG). Of the 257 vehicle order of 12 variants, a total of 46 vehicles will be in this configuration. 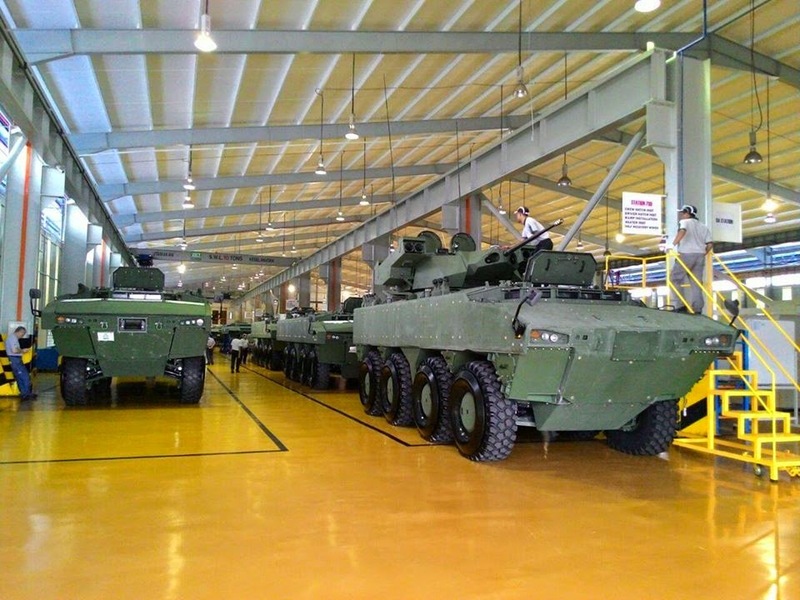 The 12 vehicles will be assigned to the 19th Battalion, Royal Malay Regiment, which is said to require 88 Gempitas in total. Firing trials in South Africa are expected to be carried out in the first quarter of 2015 on the AFV-30 and ATGW variants, 68 and 54 units of which have been ordered. 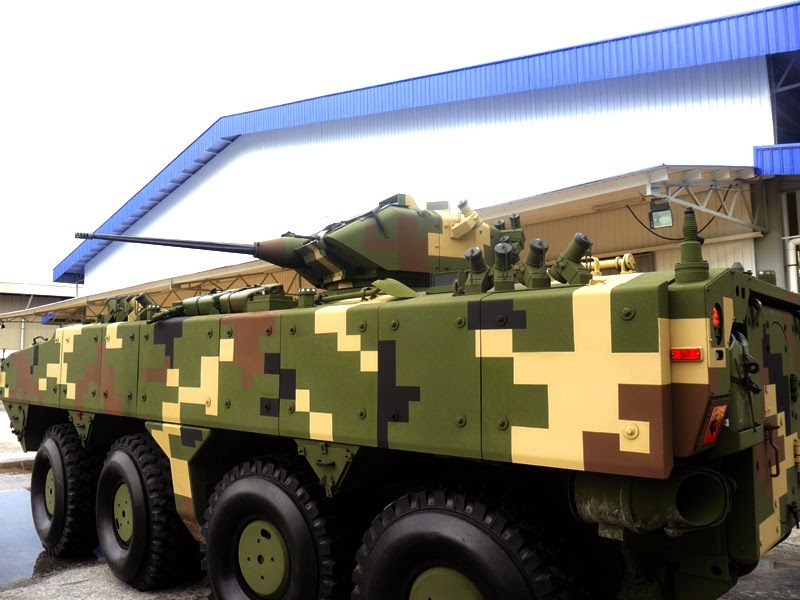 The AFV-30 mounts a Denel Land Systems (DLS) two-person LCT-30 turret with a DLS stabilised 30 mm GI-30 external dual-feed linkless cannon and an FN MAG 58M MG while the ATGW variant also has a LCT-30 turret with a bank of two Denel Dynamics Ingwe anti-tank missiles on each side.